All that now remains of the motte and bailey castle built in the late 11th century and situated on the west bank of the River Wharfe to the north of the town centre is the tree covered motte. The motte is 22 feet high and 80 feet in diameter.There is a small inner bailey separated from the outer bailey by a ditch 60 feet wide and 6 feet deep. 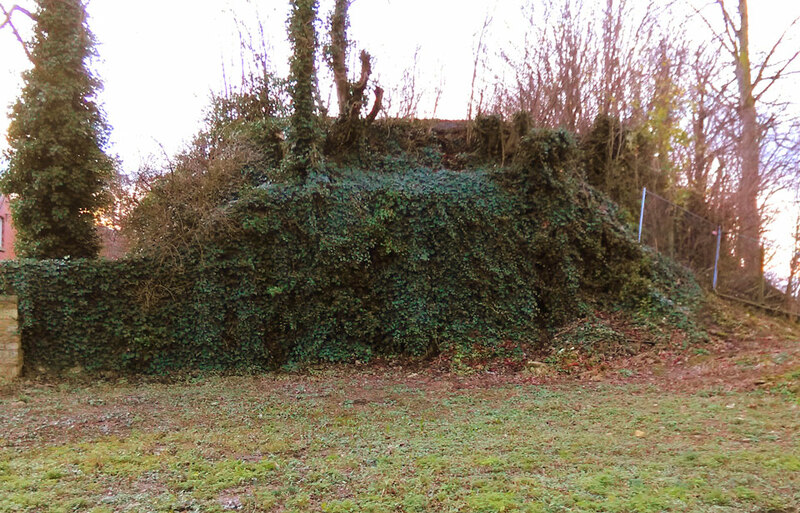 A small mound standing 12 feet high in the north west corner of the the outer bailey is a mound thought to be the remains of a Civil War gun emplacement. The castle was abandoned in the early 12th century, and although fortified with cannon emplacements during the Civil War it was finally captured by Royalist forces in 1643.